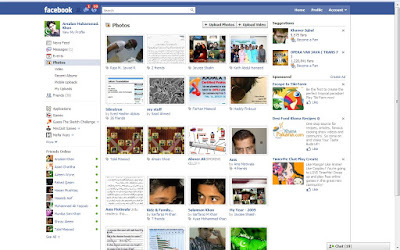 As we know back in January, Facebook was testing their new design with a selected group of users. 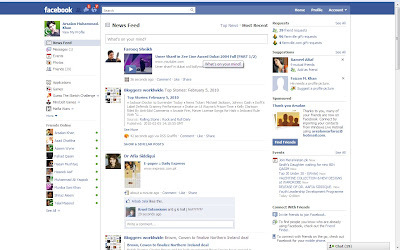 Today, Facebook has begun rolling out their new design to all 350 million users. The changes bring a new design to the end user, re-arranging their original layout and adding new features on the main news feed. One improvement to the layout is the positioning of the new requests, messages and notifications from friends. Positioned right beside the logo and in between the new position of the search box. 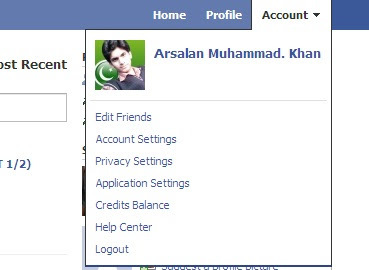 Facebook also moved the home, profile and account tabs, giving users a new account information drop down box for quick and easy access to your settings. Facebook also added minor adjustments to the news feed, messages, events, photos and more on the left sidebar. Your games and applications have been moved from the bottom taskbar to your sidebar for quick and easy access. A quick online user list is also positioned on the left sidebar, for quick access to chat to. Your reminders for birthdays and events have been readjusted onto the right sidebar, along with suggestions and requests. Pop-up notifications now appear on the left hand side of Facebook instead of on the right. One of the bigger changes is to the taskbar which has almost been completely eliminated from the design, now only functioning as your personal chats.